Proper planning of an integrated solution often takes a back seat to short-term organization goals. As a consequence, various disparate applications are installed at different points in time in various functional areas, resulting in process inefficiencies and software integration challenges. A key to success for MedSIS 3C is its modular and expandable model; the cloud-based architecture only requires an Internet connection and an Internet browser to be installed on the client side. 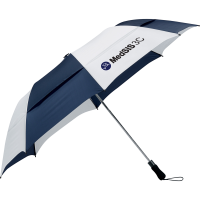 MedSIS 3C has a flexible pricing model to suit your needs. Let us know a little more about about your practice and we’ll help create a custom price quote. A member of our team will be in touch shortly. Once we create an environment for you, load at least 10 students, define minimum 5 registration requirements and receive our gift.